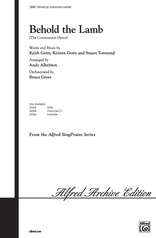 One day we’ll join the choir of angels singing the thund’rous anthem, "Alleluia," forevermore! 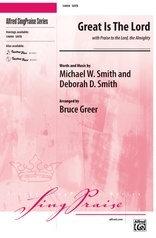 What an exciting promise we have in Christ our King, to join Him triumphantly in eternity! 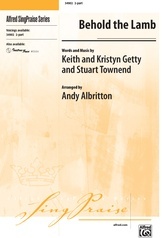 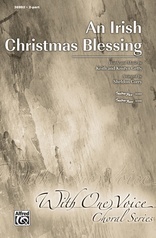 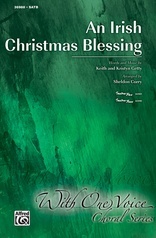 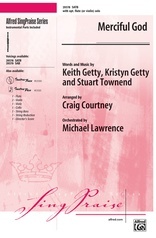 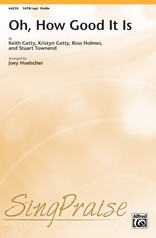 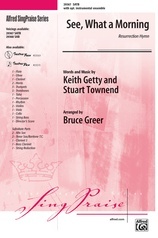 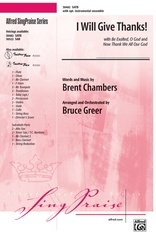 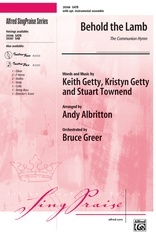 Arranged by Bruce Greer, don’t miss this incredibly joyous offering of praise from the inspired, contemporary hymnwriters, Keith & Kristyn Getty. 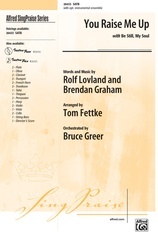 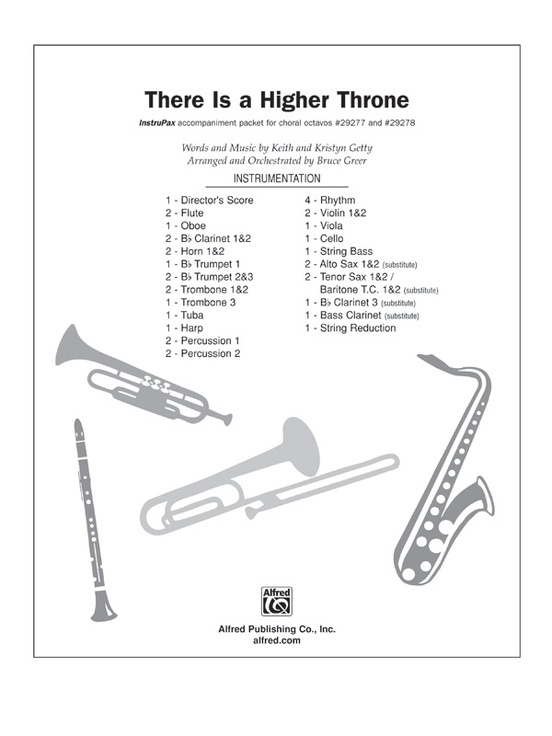 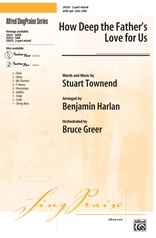 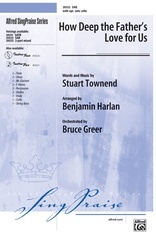 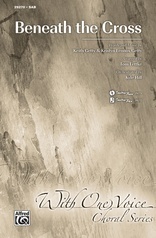 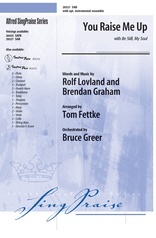 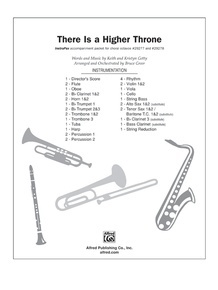 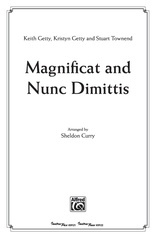 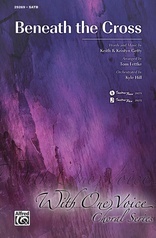 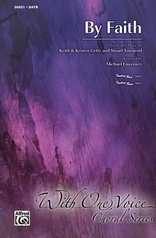 Instrumental parts and a fully-orchestrated accompaniment CD are available.